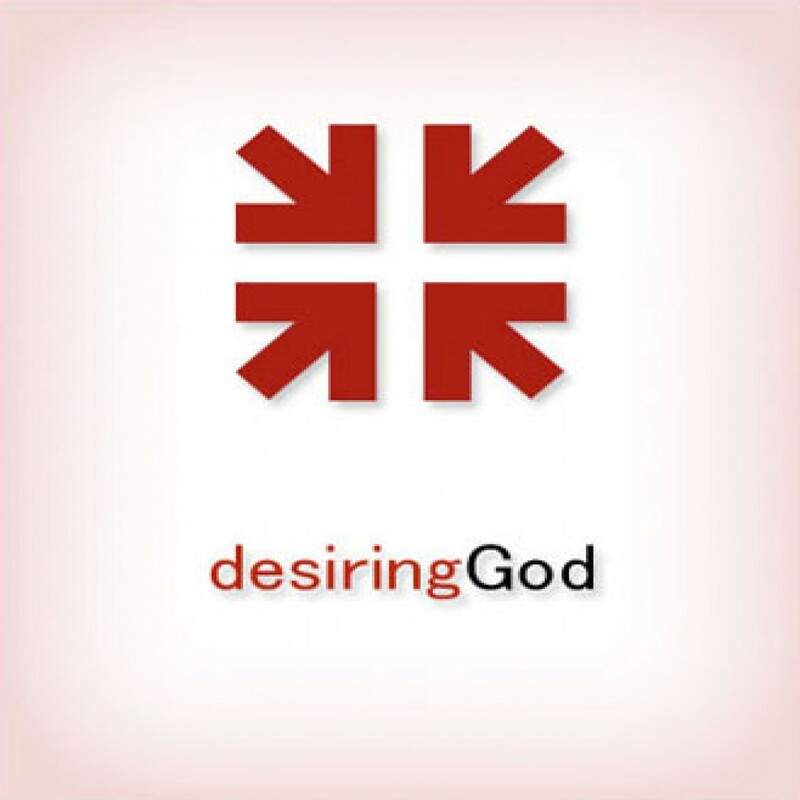 Prayer, Meditation, and Fasting by John Piper Audiobook Download - Christian audiobooks. Try us free. Pastor John Piper's sermons encourages me to meditate on God's words everyday. What I most enjoy is John Piper's honesty, humility and openness to different ways of understanding verses. He does not pretend to be overconfident like many preachers. Many inspiring words supported by the Bible. One weakness is that there are some parts that are boring, particularly during q&a, and Piper does not always remember to repeat the question. This was a very encouraging teaching by John Piper drawing us into a closer communion with the the Father, through the Son, by the Spirit! Very helpful!